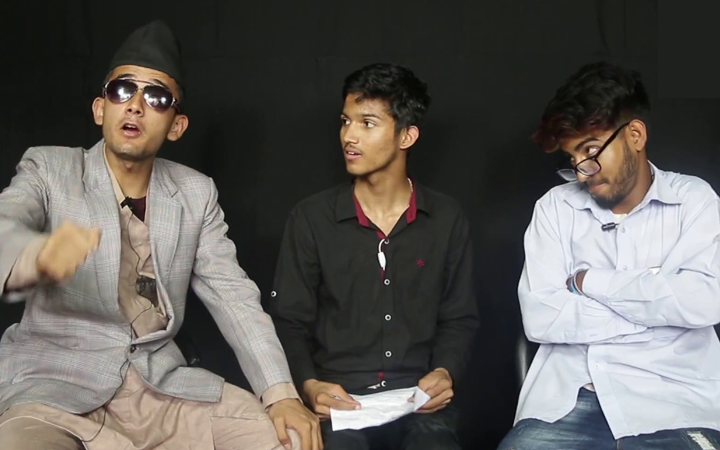 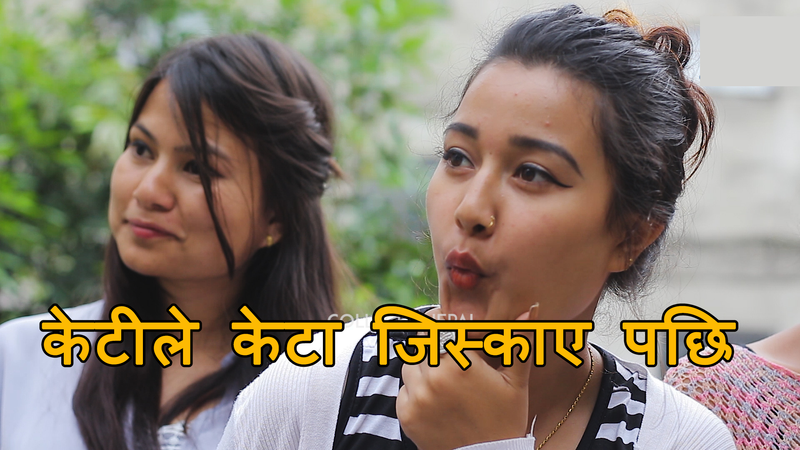 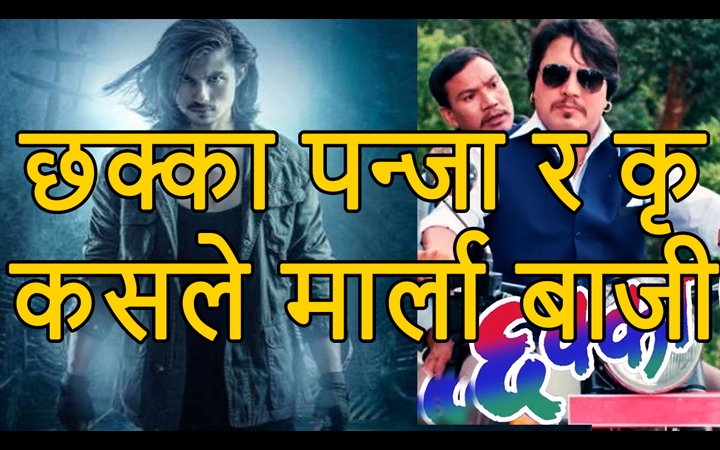 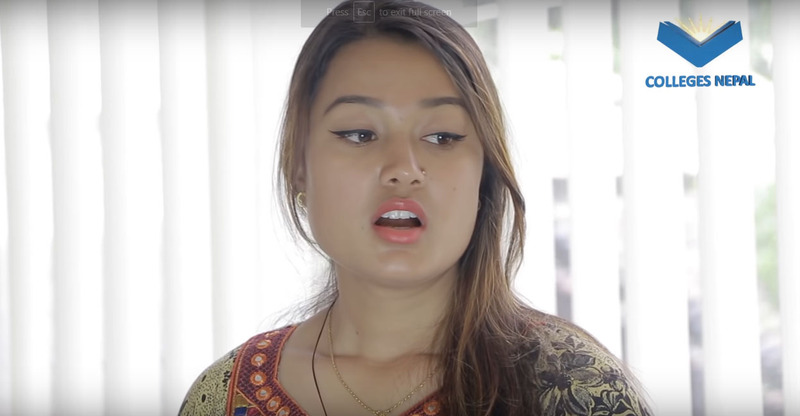 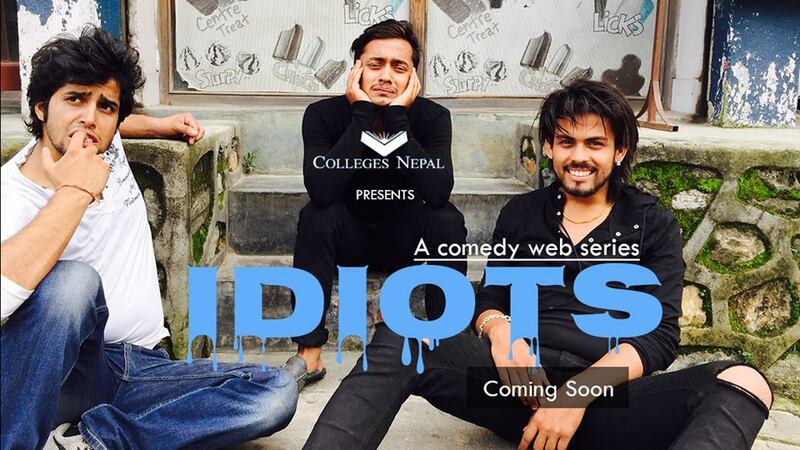 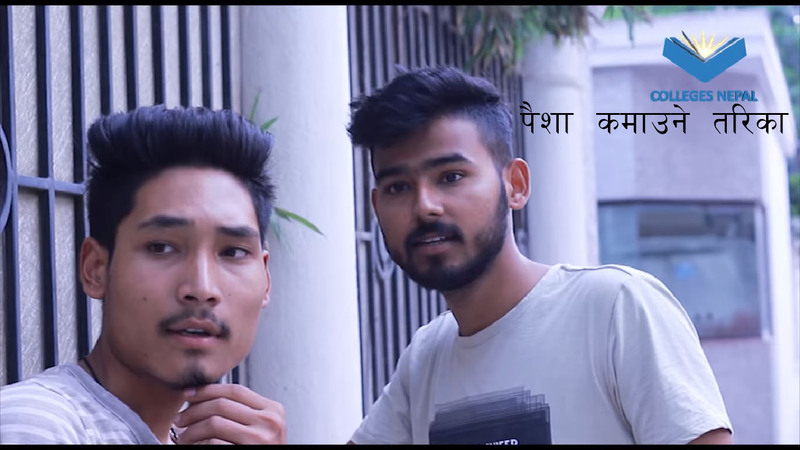 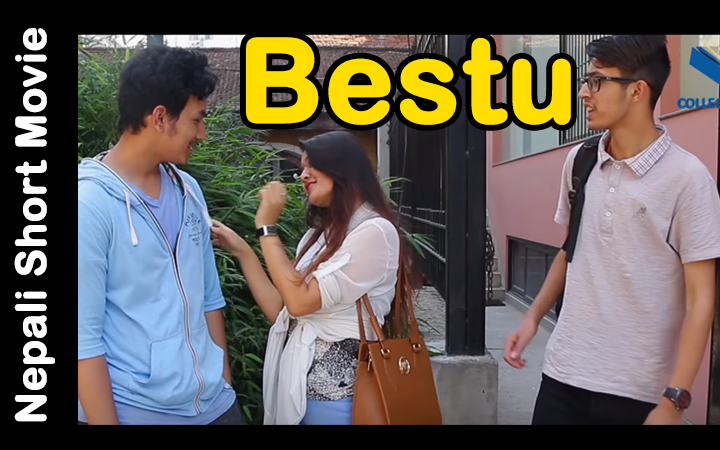 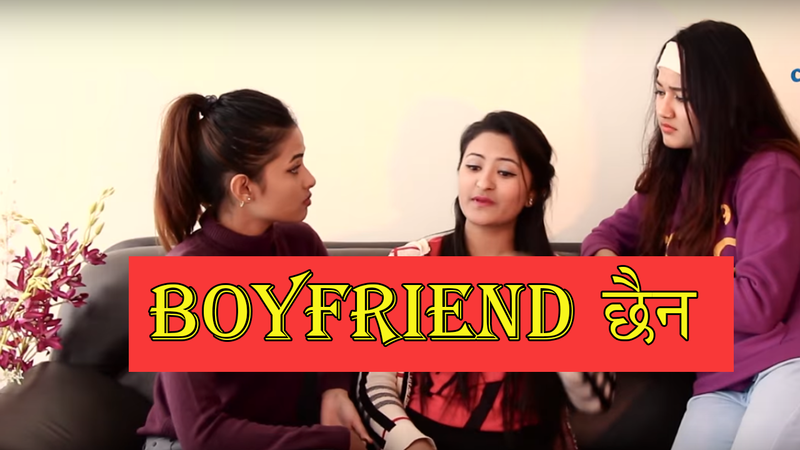 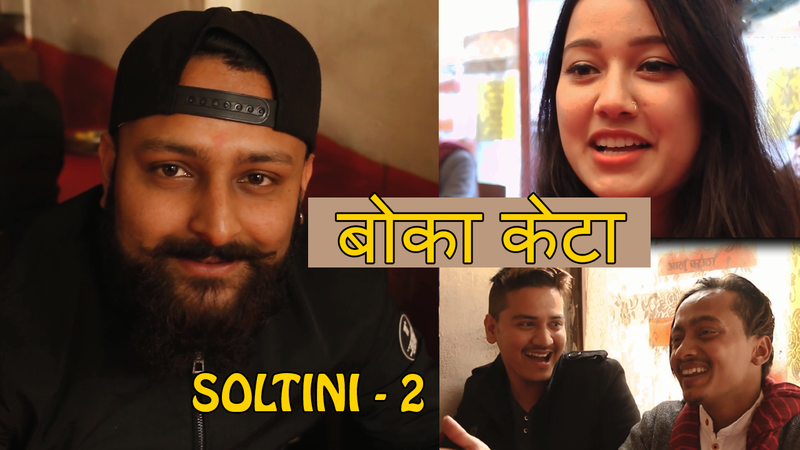 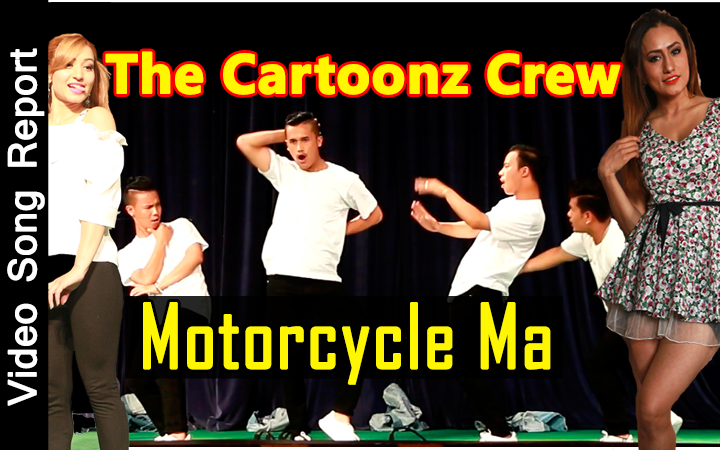 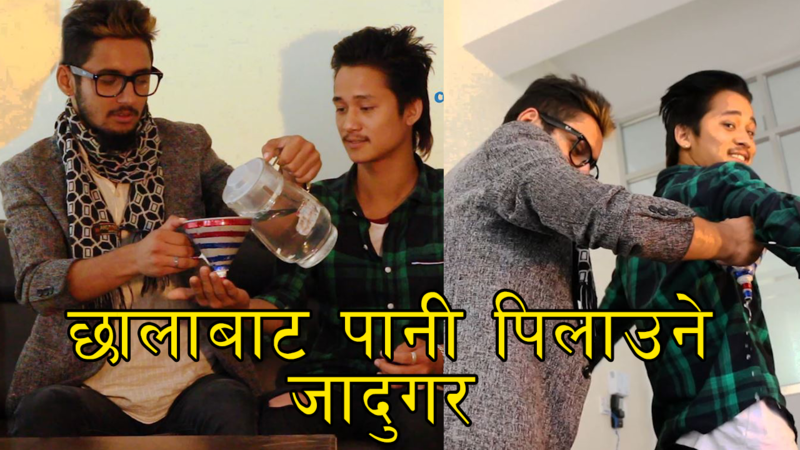 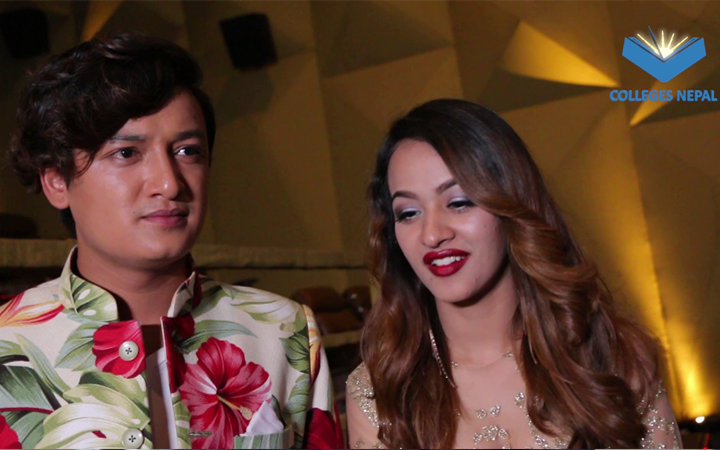 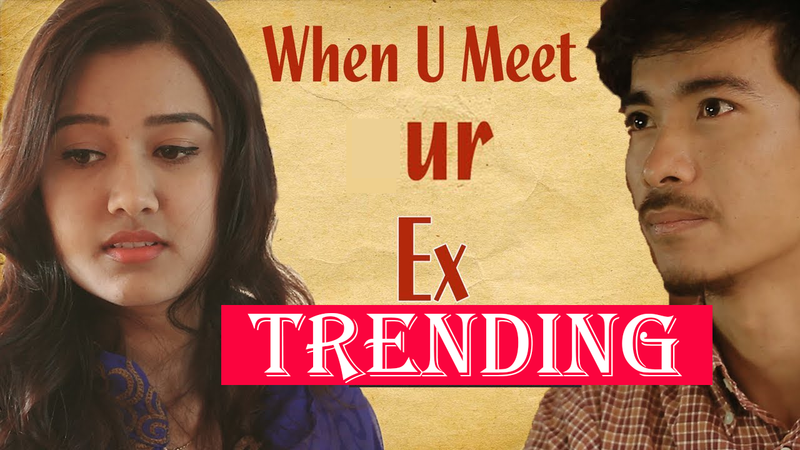 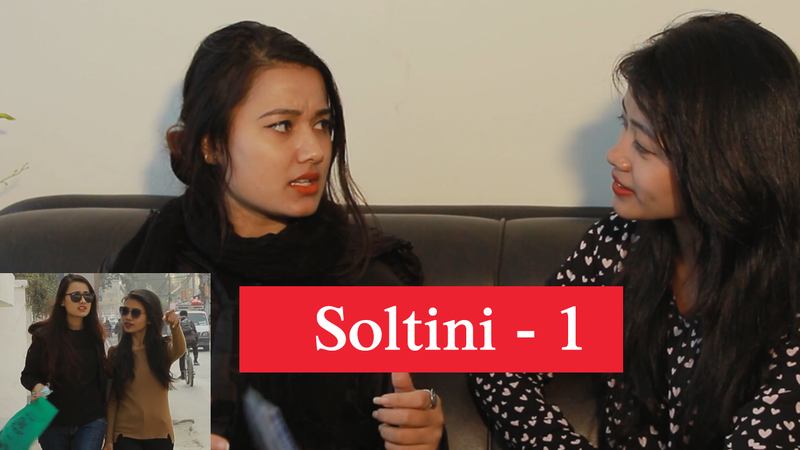 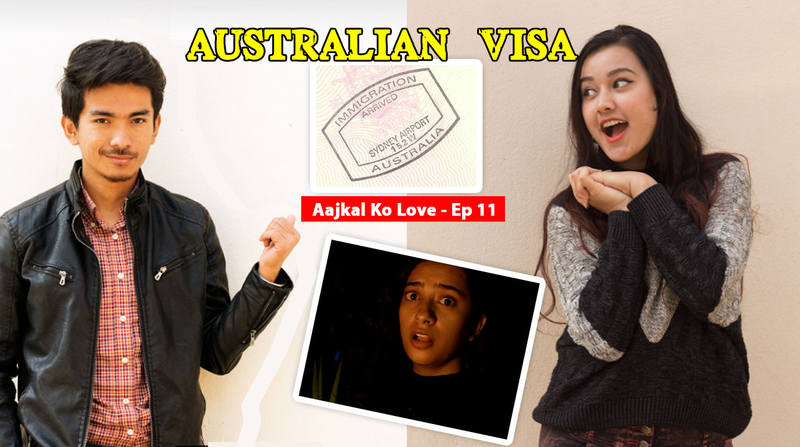 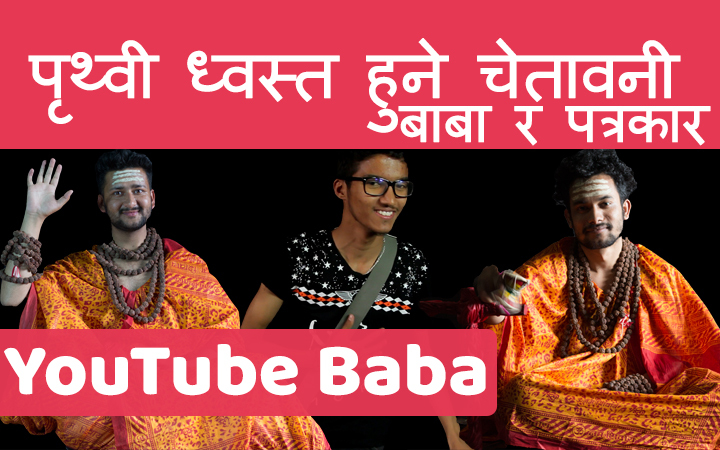 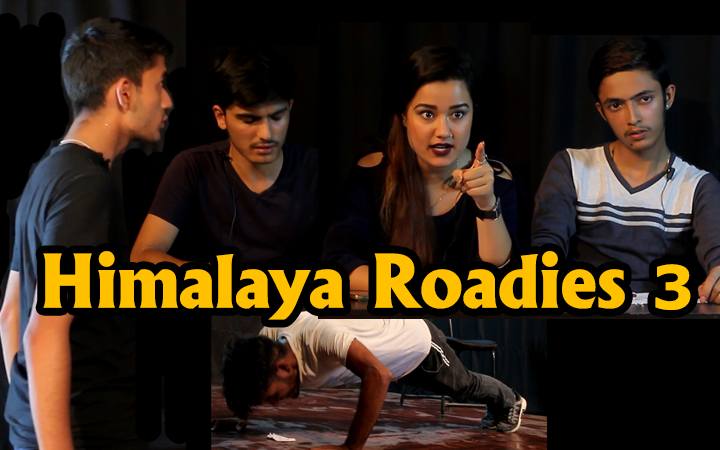 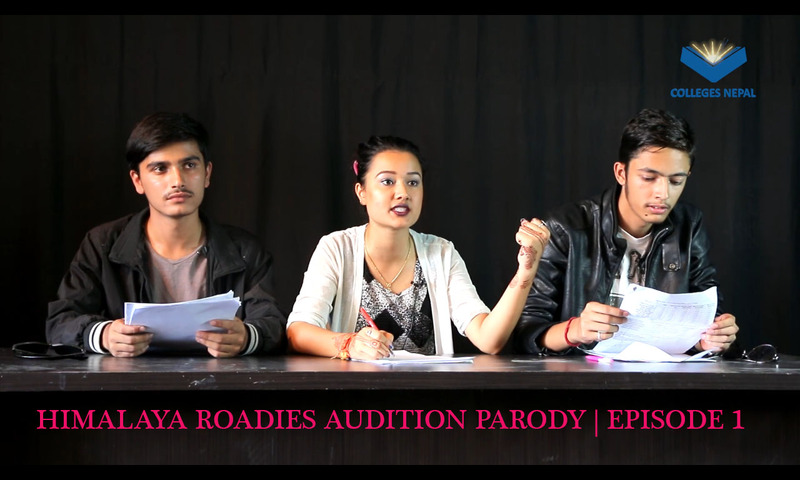 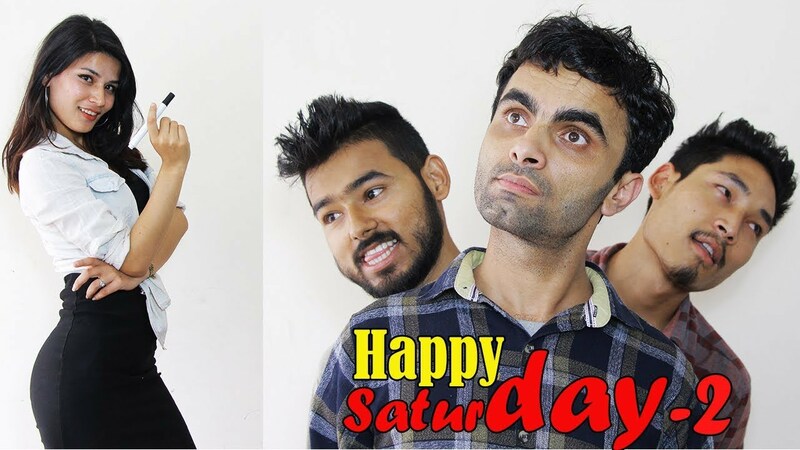 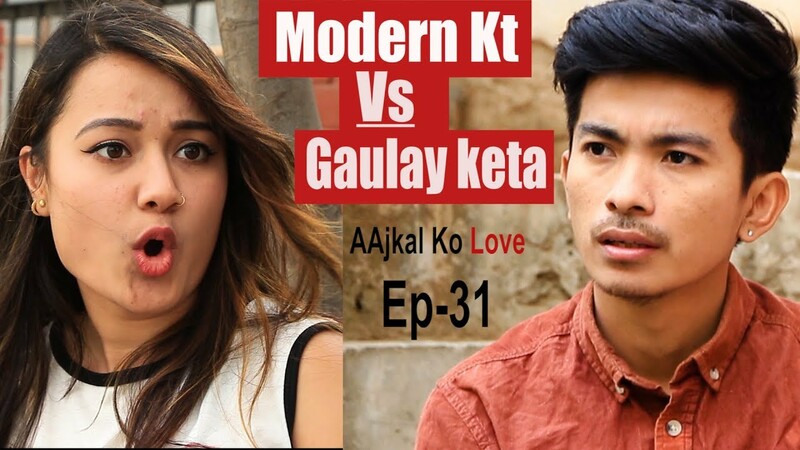 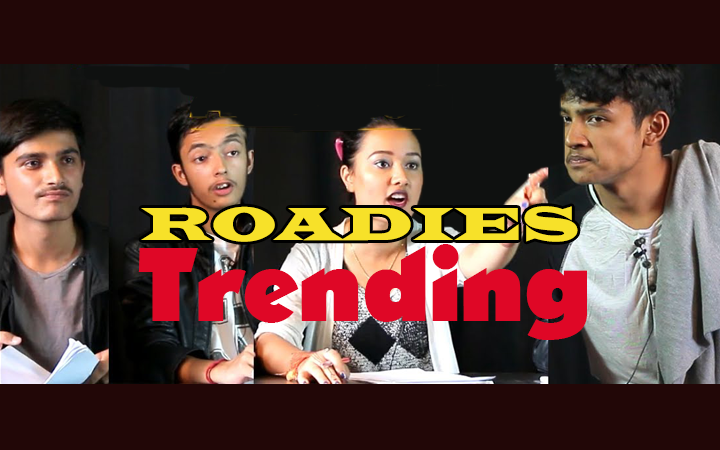 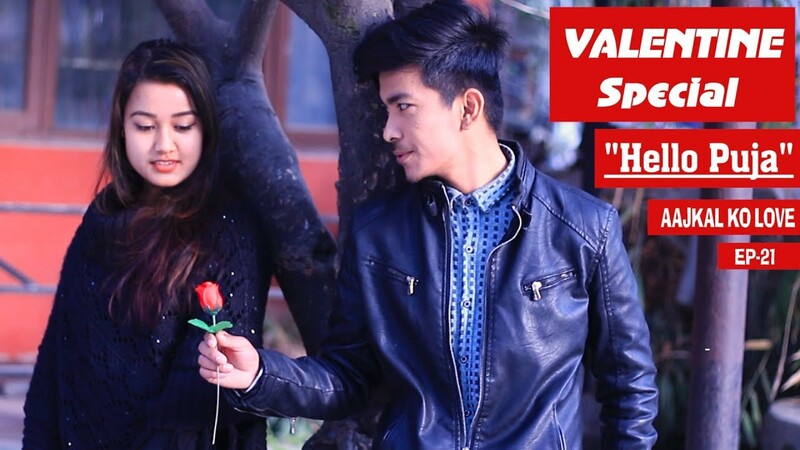 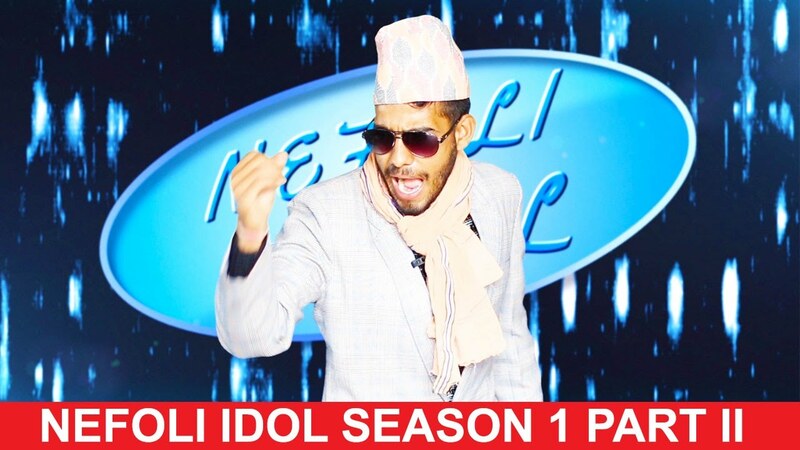 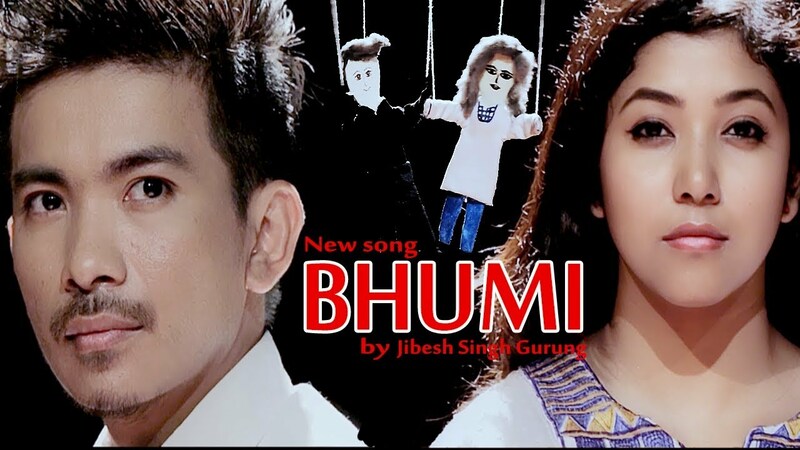 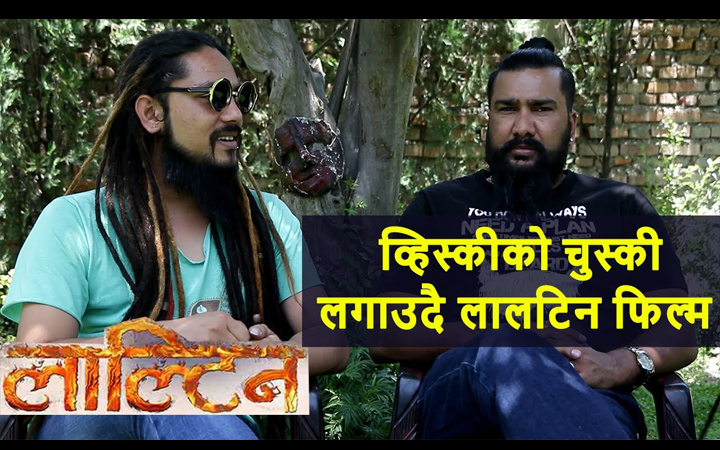 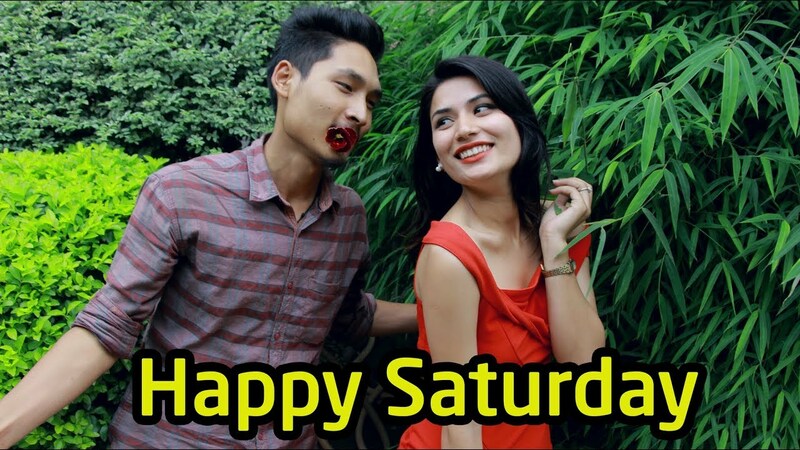 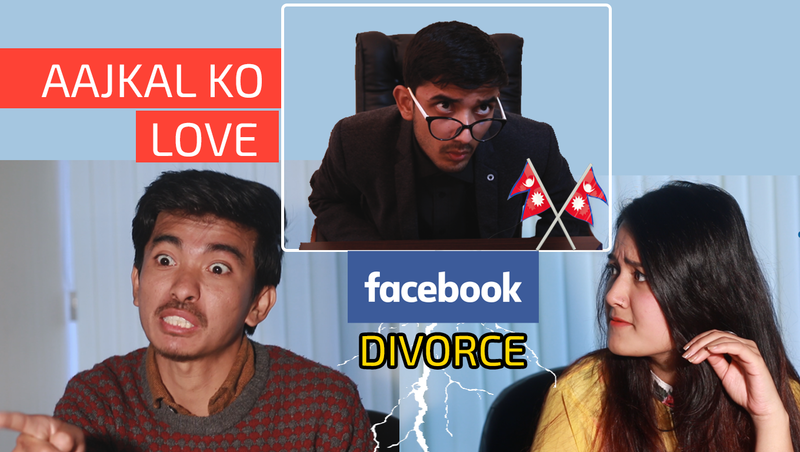 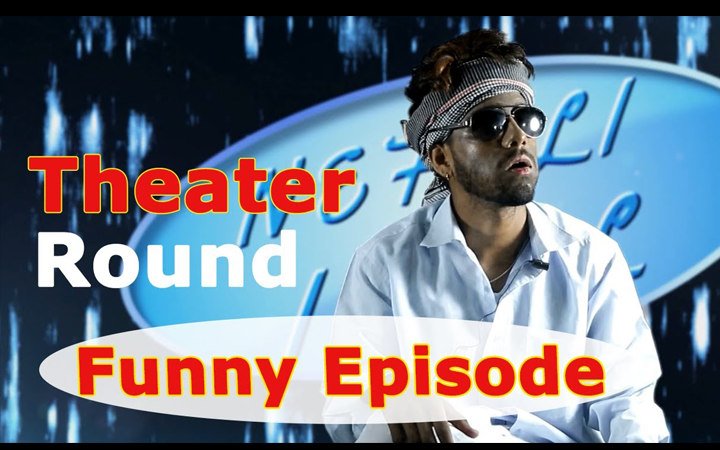 Watch entertainment and funny short comedy movie and video at Colleges Nepal YouTube Channel. 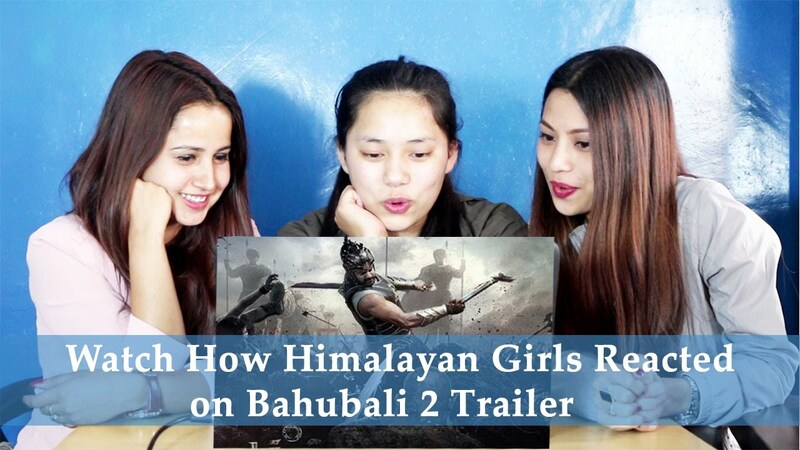 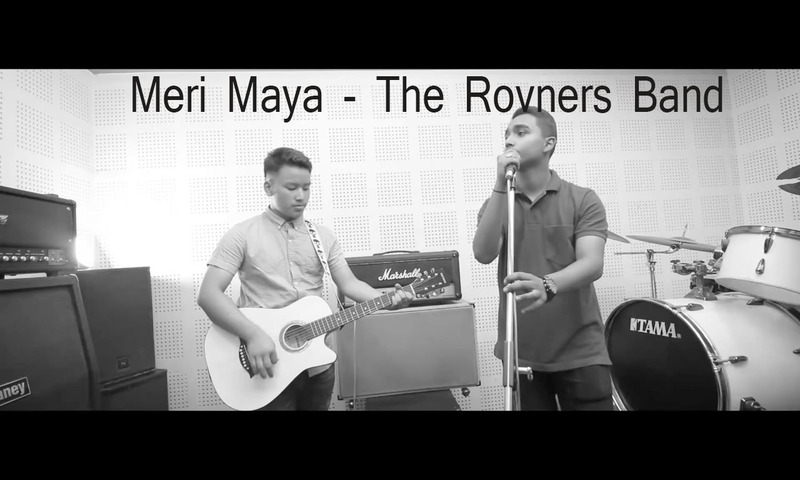 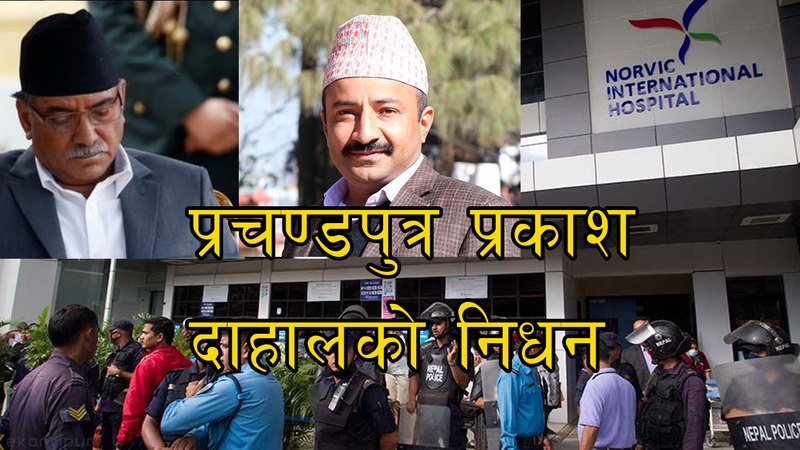 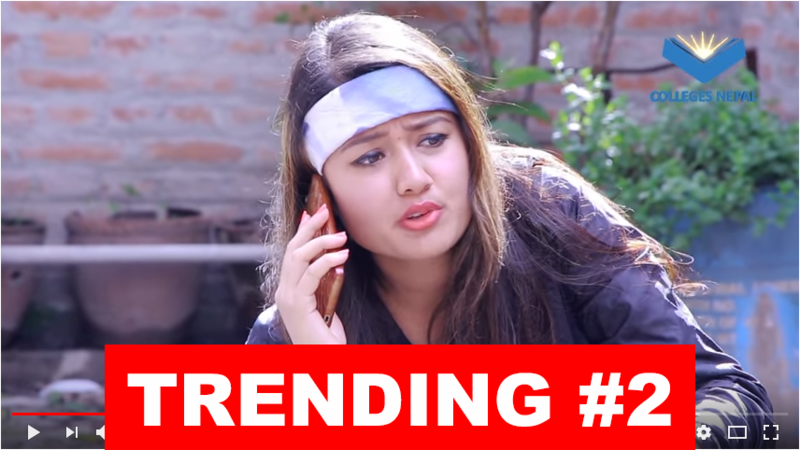 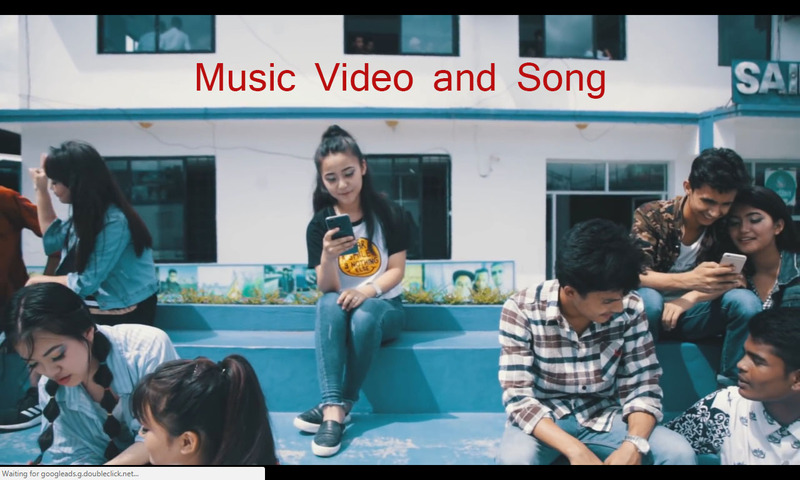 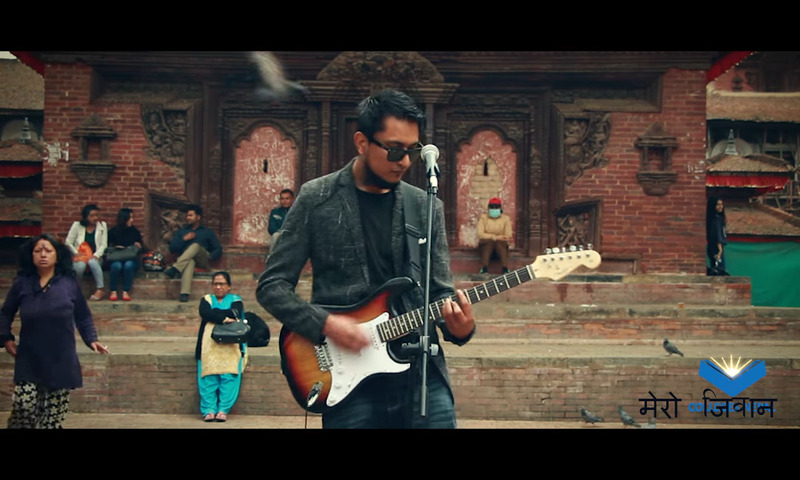 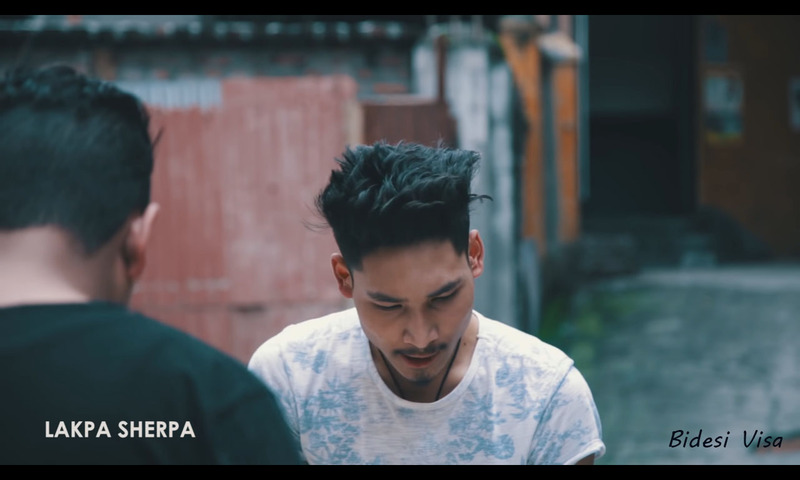 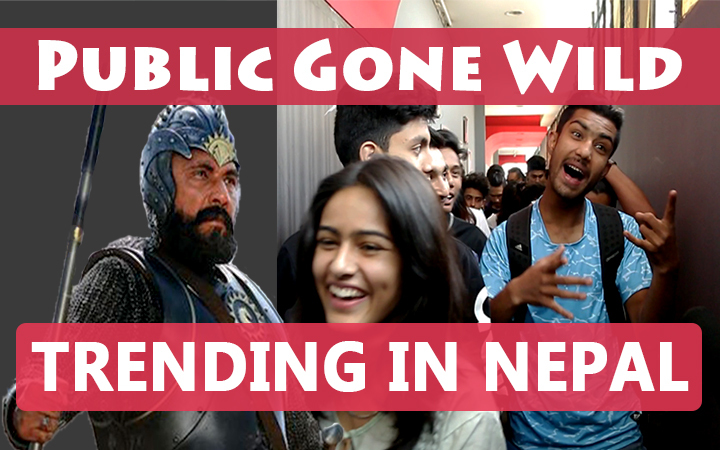 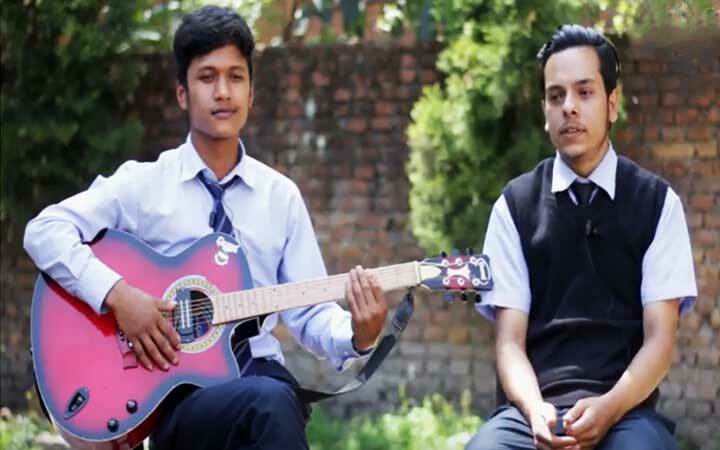 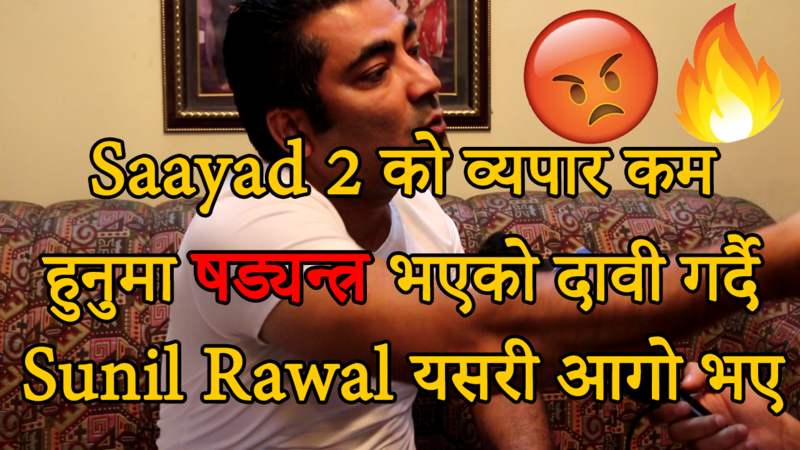 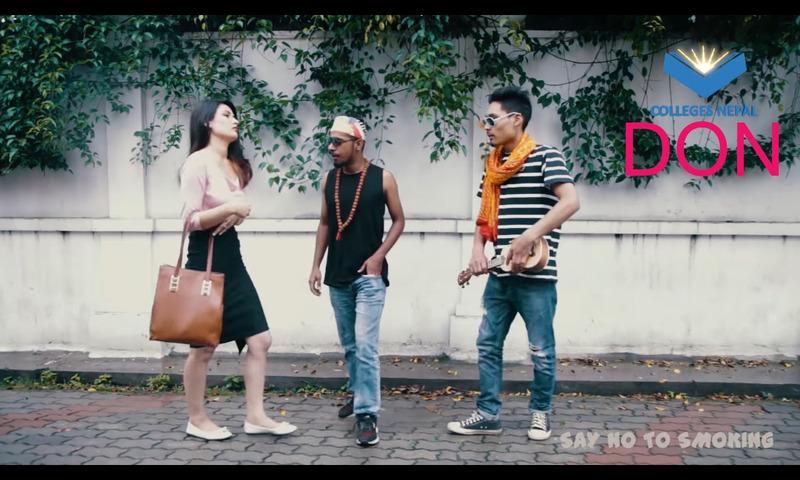 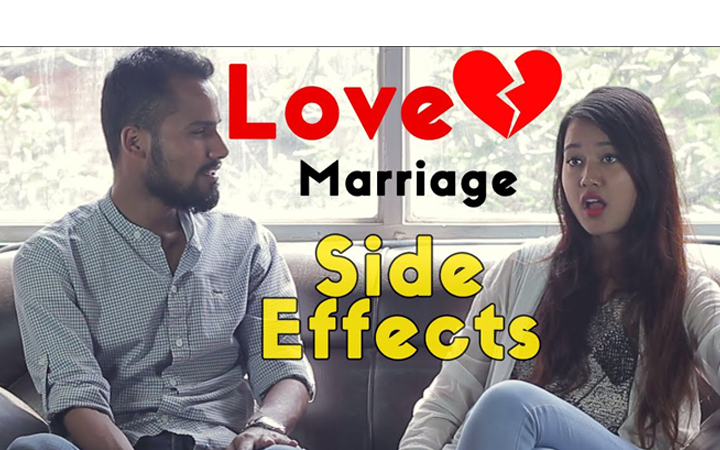 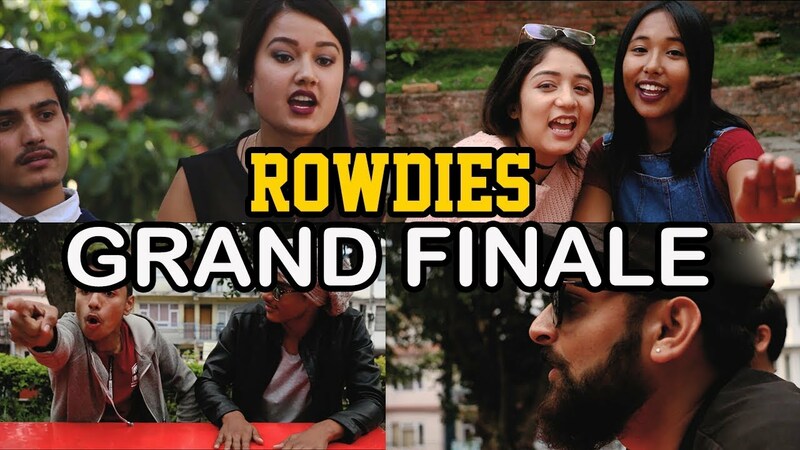 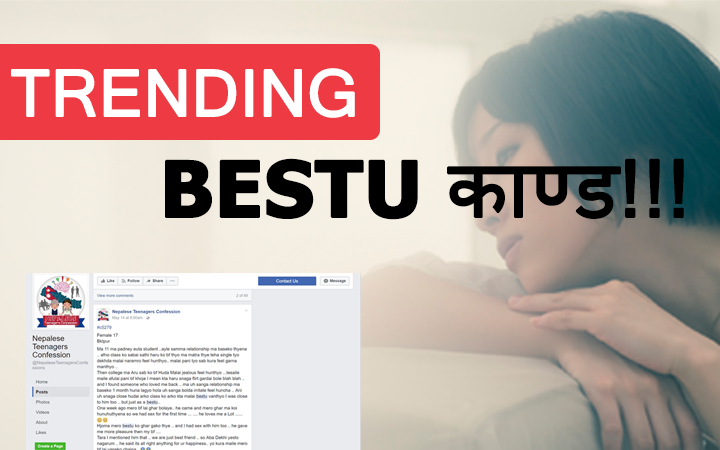 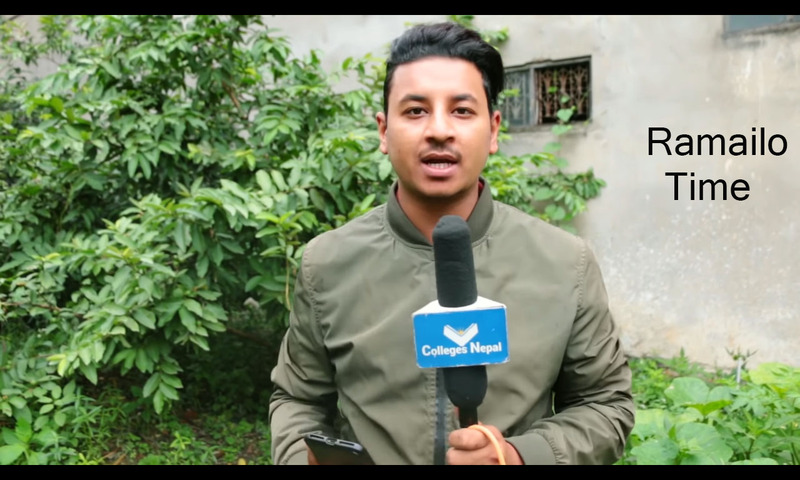 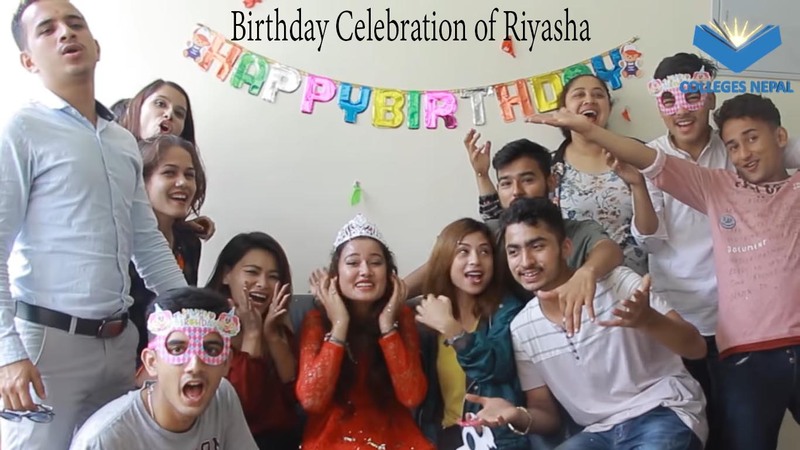 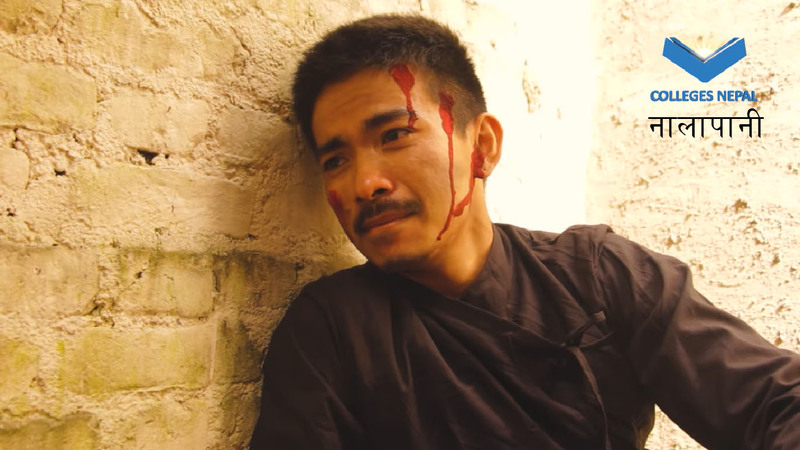 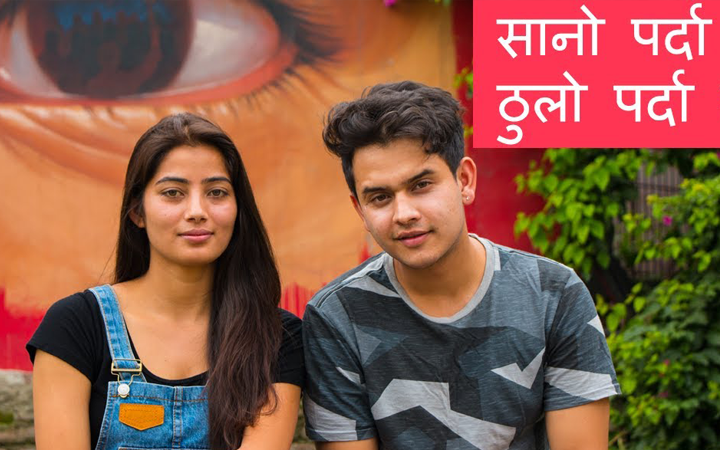 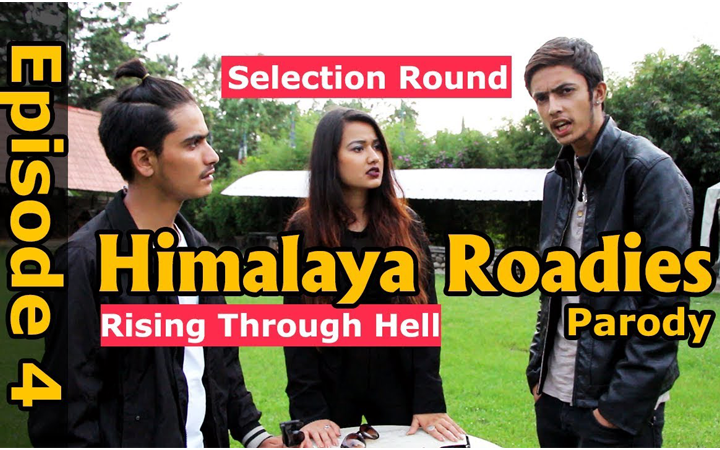 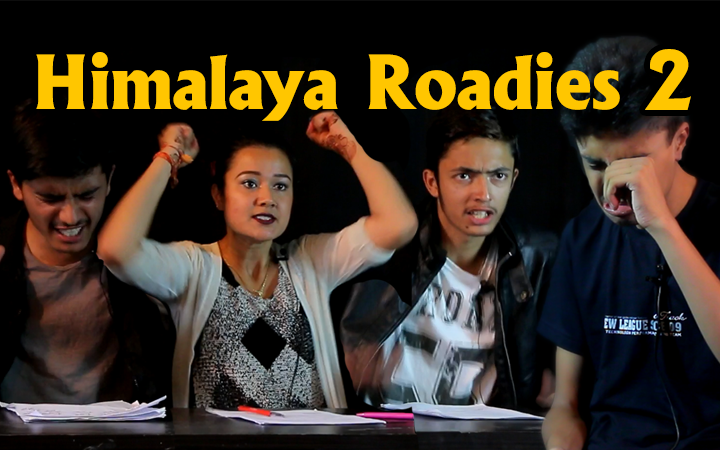 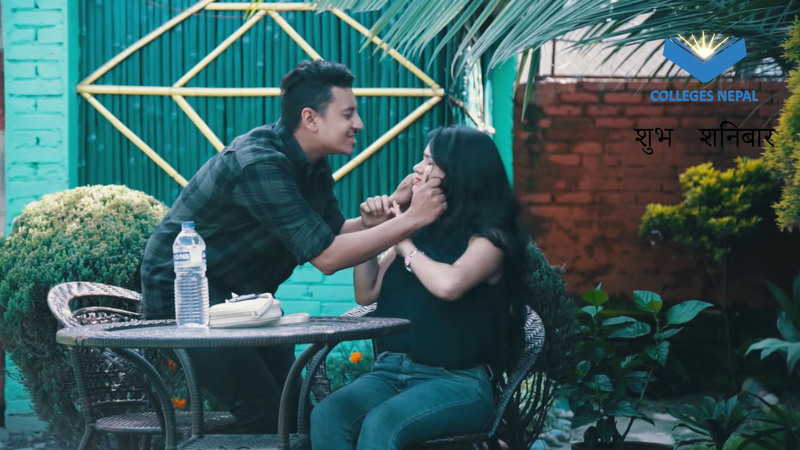 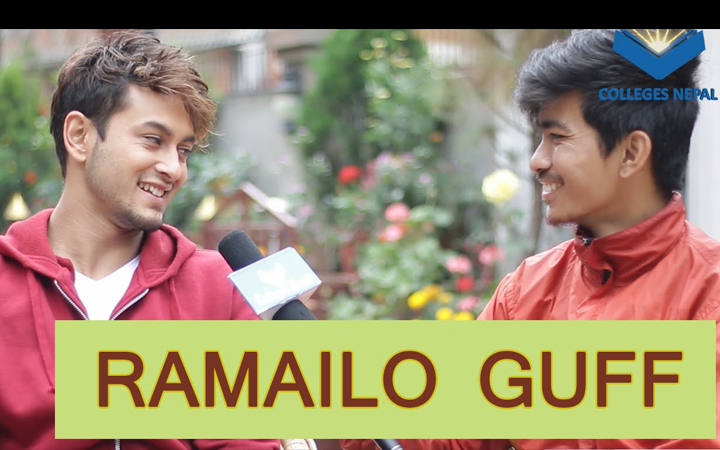 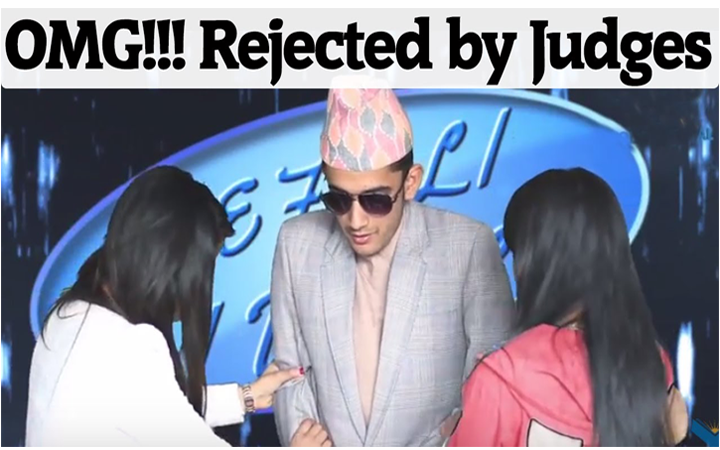 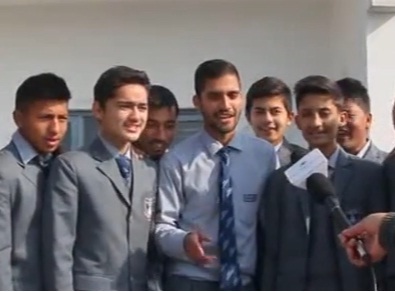 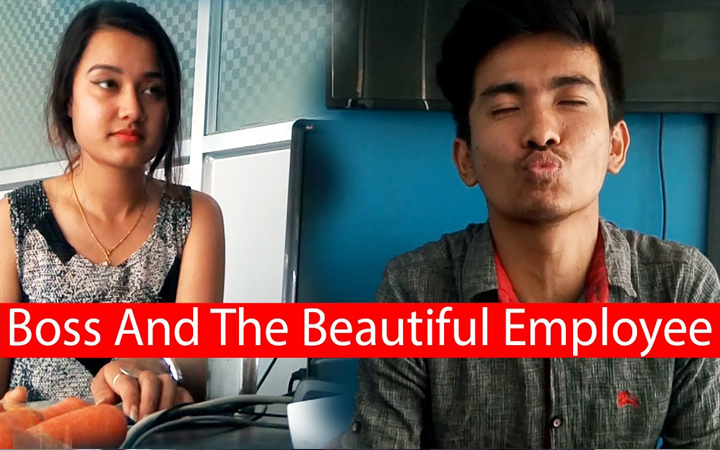 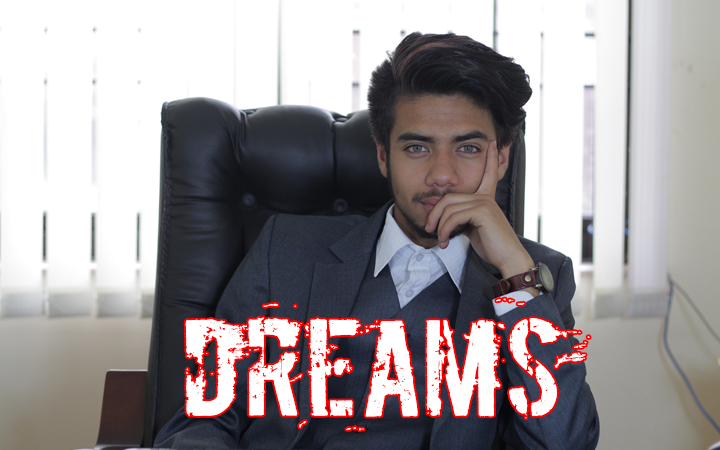 This video is presented by colleges I Nepal. 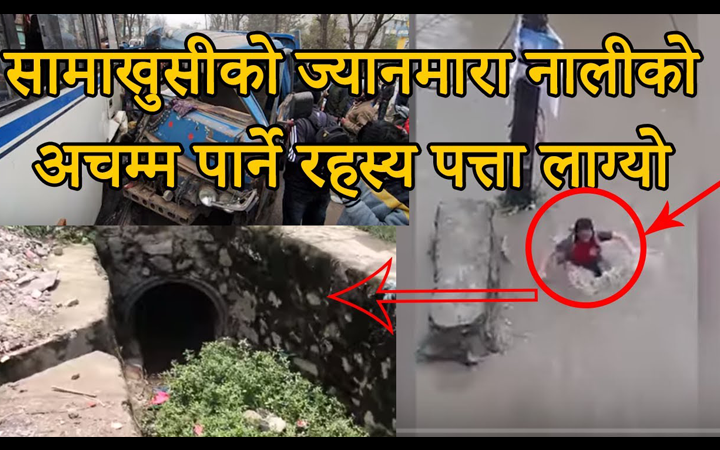 I have watched this video so when I watch this video I found this video is related to a public game.n this game, lots of people got an opportunity to play this game. 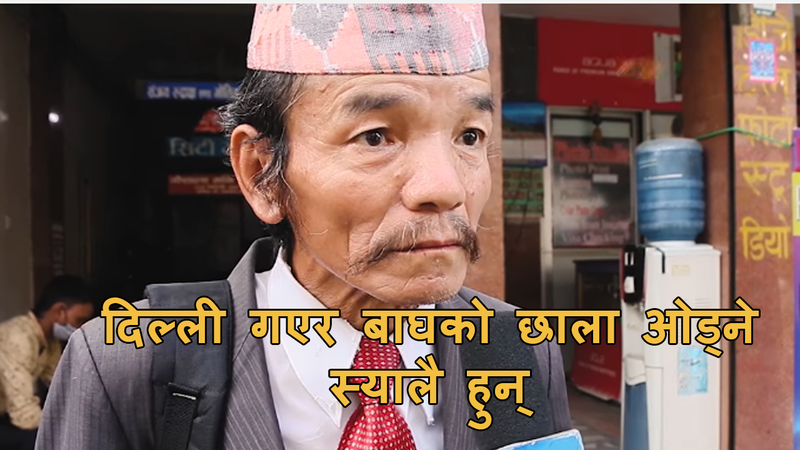 There are two people who asked to play the game to public people.in this video, I saw the two-person giving the different task to the people and give them a fixed time to complete the game by public people. 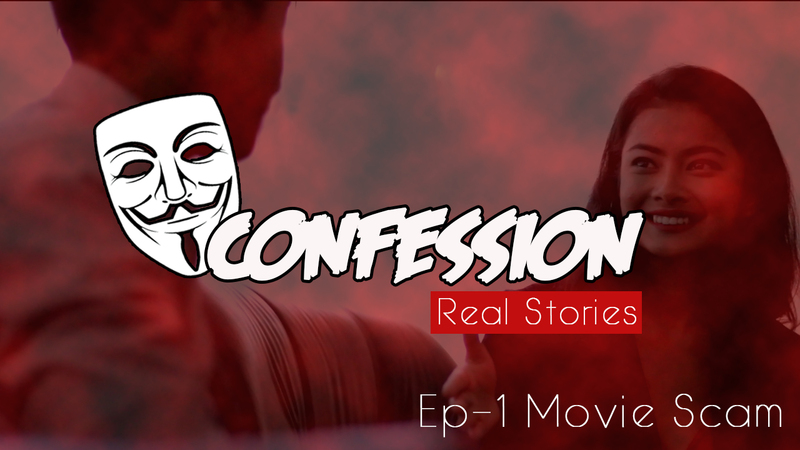 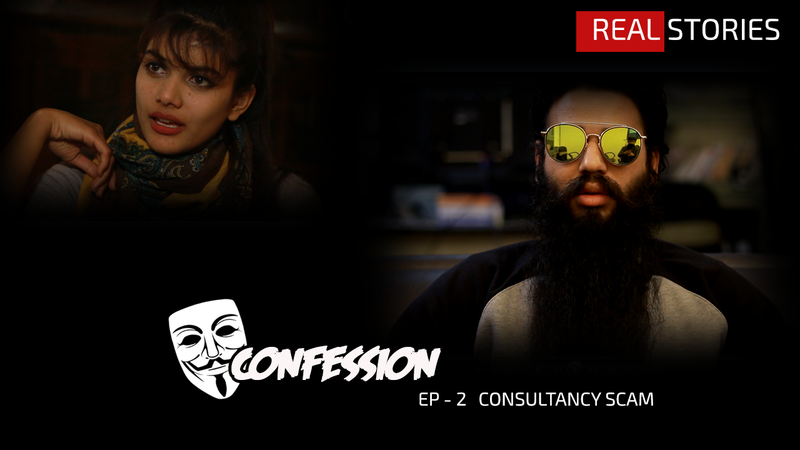 The two-person has provided a movie ticket for the people who win the task fist. 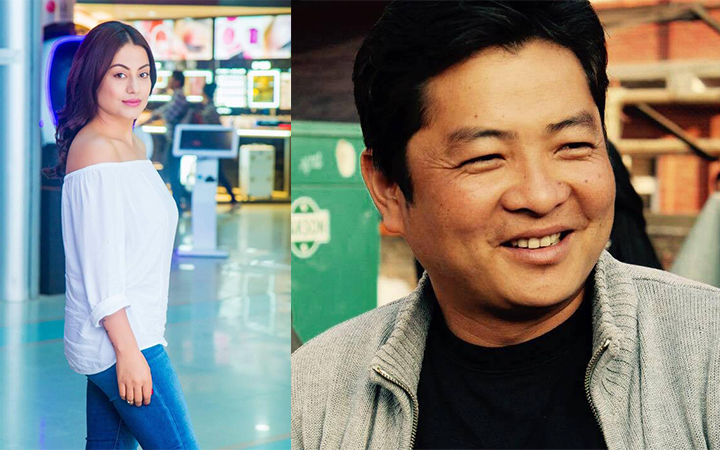 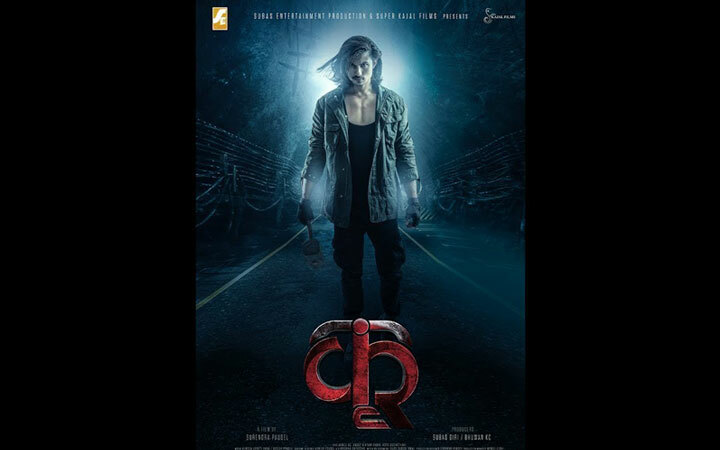 I saw many people got an opportunity to go the cinema at free cost. 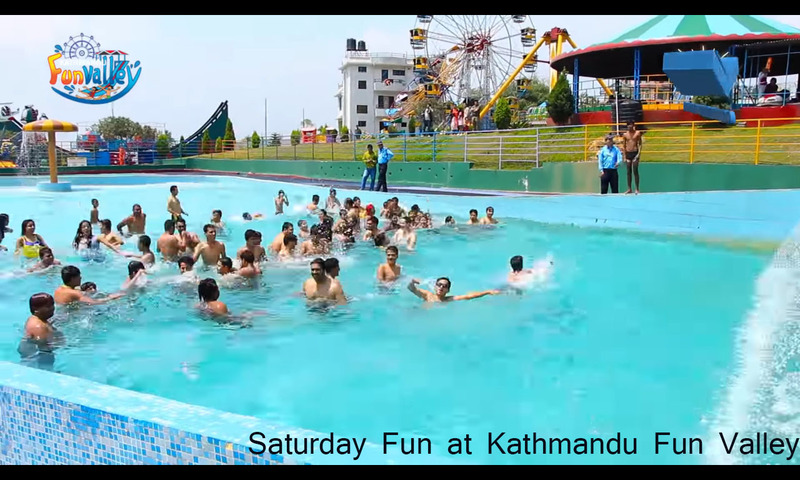 I saw the collages Nepal is providing lots of different opportunities for public people to have a chance to enjoy. 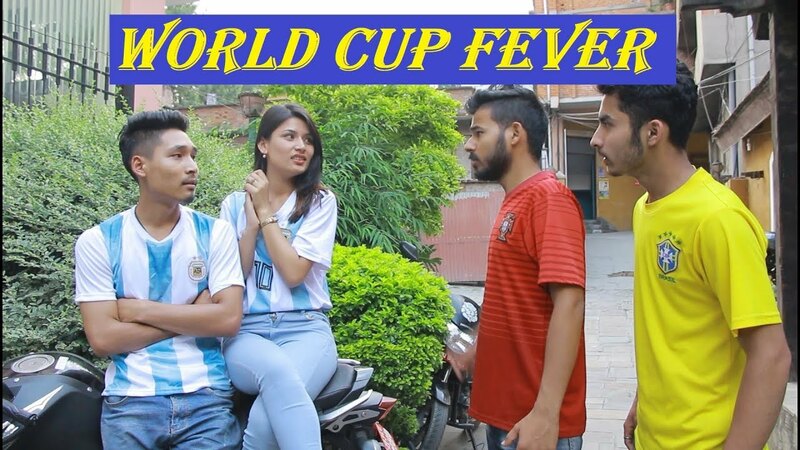 This video is more interesting and also if the colleges would provide a more interesting game than it will be more interesting to play. 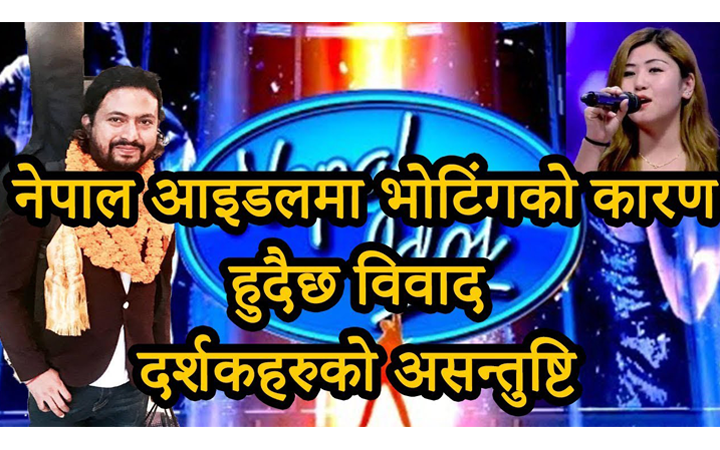 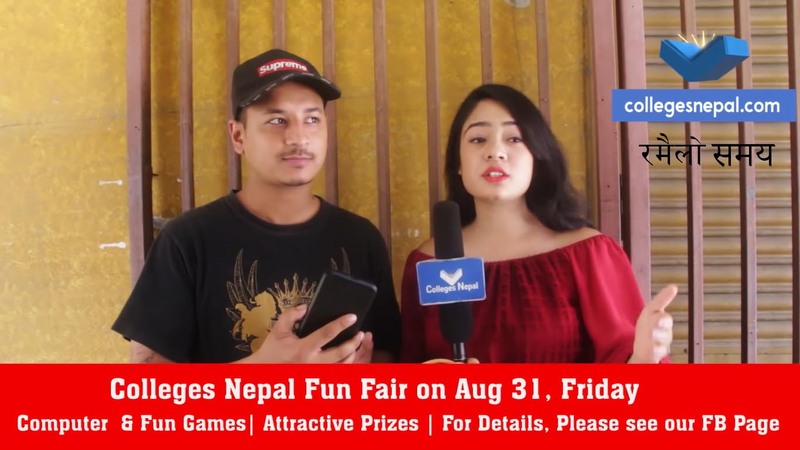 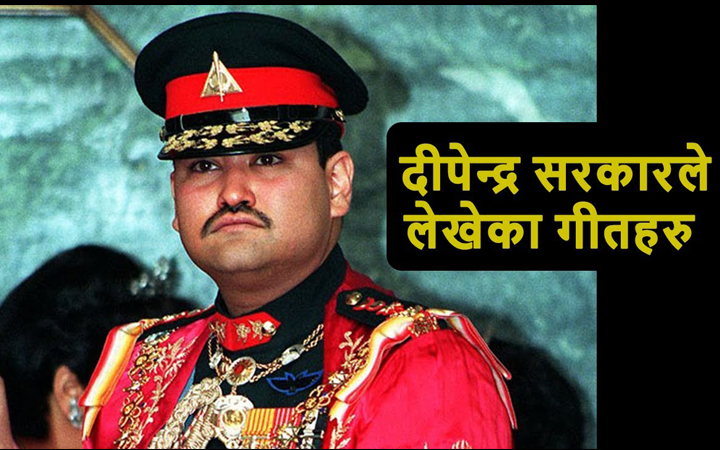 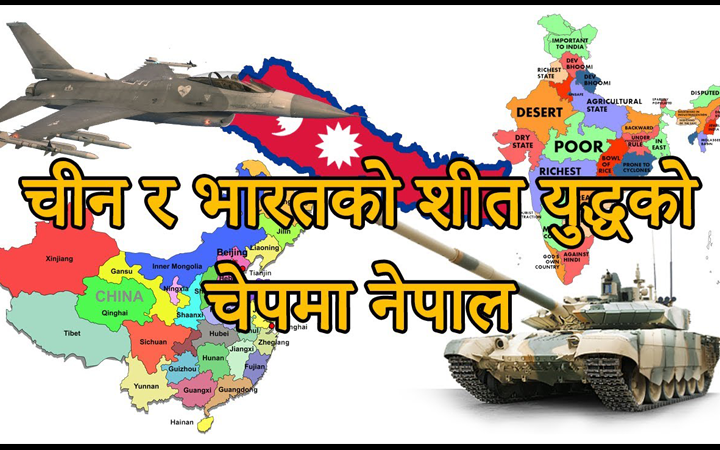 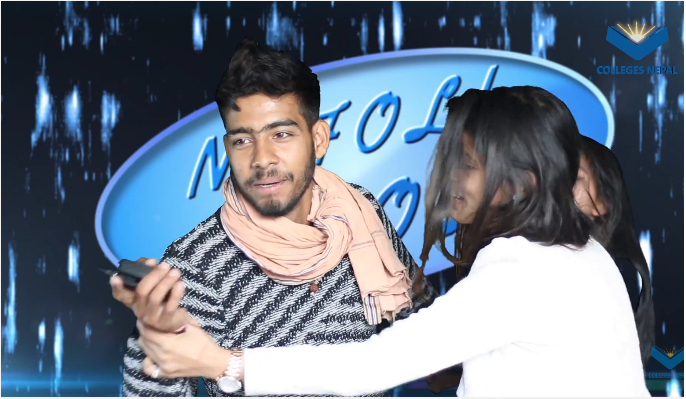 Watch this video and see what kinds of game is provided by colleges Nepal to play and have a gift.